In 2016, Pew Research reported that roughly eight-in-ten Americans are online shoppers, which equals 15 percent of consumers per week. Consider me a part of the “eight” Americans. This past Christmas, my shopping consisted of three things: a computer, a mouse and nice recliner as I aimlessly browsed the Internet looking for the best deals on the particular products I was looking for. It’s safe to say that my experience was far different from the experiences I had during my teenage years of Christmas shopping when I would spend hours traveling from store to store looking for the perfect gifts. Welcome to the digital age. The advent of technology in today’s global marketplace has forever changed the way individuals shop. Gone are the days of employees sitting behind a cash register waiting for the crowds to come through the door. Today, owning and operating a store means it’s a necessity to think more creatively about how to get customers through the door. This past holiday season provided a great lesson for marketers in every industry: How do you take a concept that’s been working for years but is now losing steam and make it relevant again? 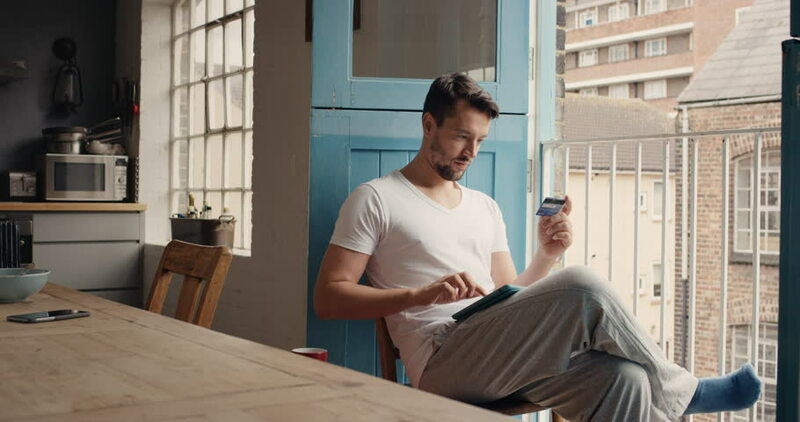 It’s a complicated issue — because some of that online business is still going to the same retailer – but it’s been interesting to watch big name stores scramble for the right solution to this growing problem. Some retailers rely on curb appeal to increase its in-store foot traffic and as a result, take the necessary steps to ensure their storefront remains attractive. Others offer complementary services or provide free unique items that incentivize customers to make a trip inside their store. This includes jewelry cleaning, refreshments, phone charging stations, among other things. Retailers also offer classes or workshops that are related to their product. For instance, Babies”R”Us offers several classes per week for parents, or expectant parents, who are interested in learning more about a particular part of parenthood. At Arundel Mills, Maryland’s largest shopping mall and an SHC client, we advised that they host a series of special events for local bloggers and key social media influencers. With a goal of increasing foot traffic, the hope is that these influencers will share their positive experiences on their social channels. 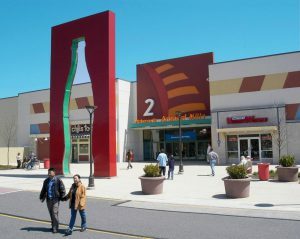 A move to incorporate entertainment into shopping meccas has also been seen across the country, and also at Arundel Mills. In addition to a “one-stop experience” for shoppers, the venue also houses a casino, movie theater, restaurants, sports and entertainment facilities. 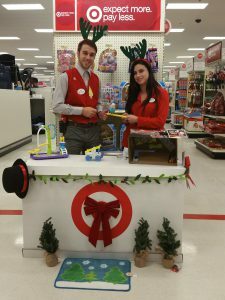 To attract in-store shoppers during the holiday season, Target offered guests a variety of in-store experiences that brought the spirit of the holidays into focus. In approximately 200 stores throughout the country, Target provided cocoa and cookies to consumers while they shopped. They also allowed shoppers to play with the season’s hottest toys during Saturday toy demonstrations. As technology becomes more innovative, it will be interesting to follow the retail industry to see what strategies are being implemented to keep up with the marketplace. It’s vital that all industries stay ahead of the trends and keep thinking creatively and innovatively for solutions to challenges that arise. What is your company doing to keep on top of trends and stay ahead of the curve?